As September kicks off with an awesome long weekend, you may have thought of traveling during this time as the school holidays continue through the first week of September. If you haven’t already planned a getaway, you might just want to jet off to these family-friendly destinations next week, or plan your trip for the year-end school holidays! September is supposedly the wettest time for Chiang Mai but locals say rain isn’t common and it never lasts for more than 2 hours. Chiang Mai is great for families who have a sense for adventure and a mutual love for the outdoors – trek through the rainforest or bond over a white water rafting experience! 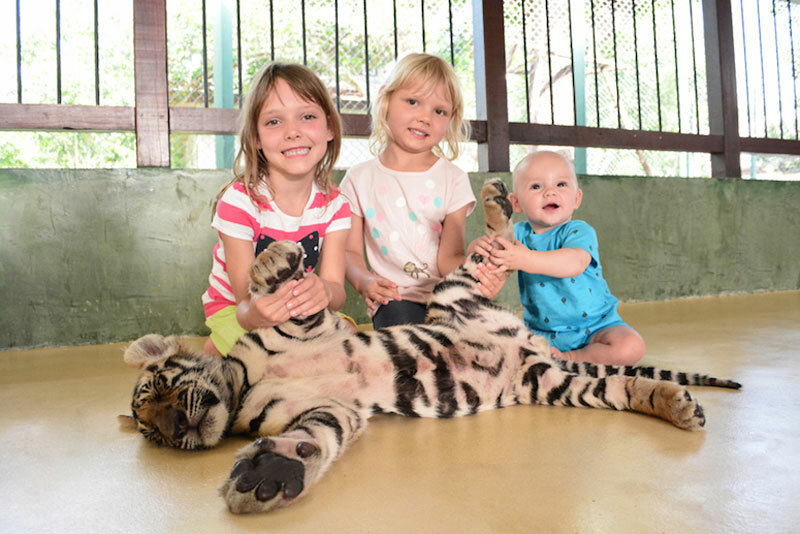 Must visit tourist attractions include the Maesa Elephant Camp, Tiger Kingdom Thailand and Bai Orchid Butterfly Farm. It is street food galore no matter which part of Thailand you’re at, just exercise caution when picking which stall to eat from! You will also be able to find lots of affordable food around the city when you step into authentic local cuisine restaurants. This getaway is perfect for families with babies who simply cannot handle being on the plane. 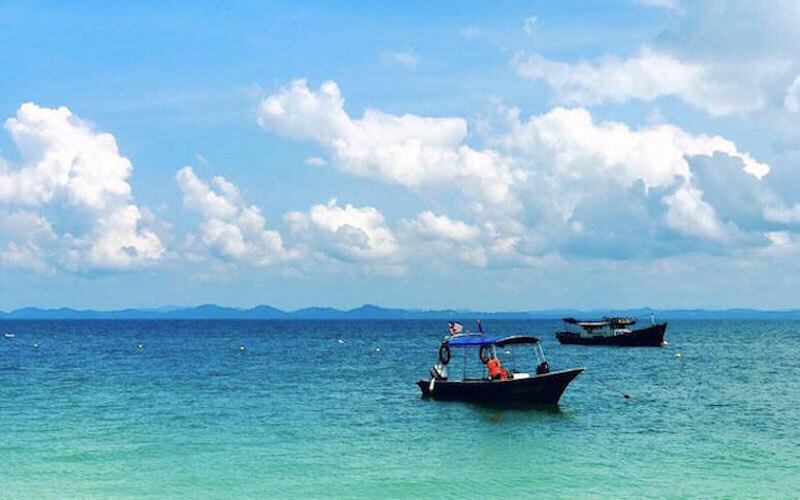 A 4-hour bus and ferry ride separates you and the white sandy beach off the East coast and spared from the monsoon rain. Building sandcastles, snorkelling, swimming and trekking are basically all the activities you can do on the island, it really is a getaway destination to relax by the beach. Be prepared to disconnect because some hotels don’t provide Wi-Fi! Most resorts provide all 3 meals everyday. It is spring in Western Australia; you’ve just avoided the winter and packing got simpler. Arm yourself with GPS and a rental car; wherever you decide to go, be prepared for the long drive! 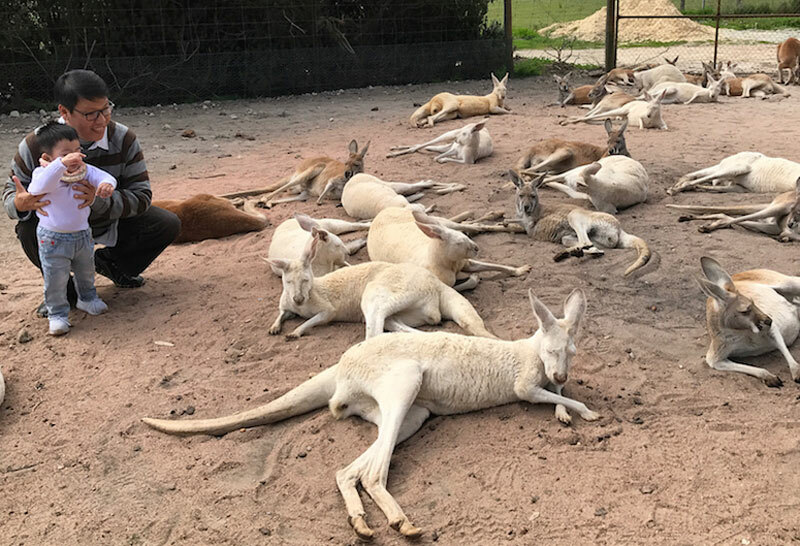 Caversham Wildlife Park is a great hit with children and adults alike, no one can resist stroking a kangaroo or carrying a koala! There are many picture opportunities and interactive farm shows with the opportunity to milk a cow. If you have older children, make time for a 2-day trip to sand surf at Laceline and visit the nearby Cervantes fishing village that boasts white sandy beaches. Perth caters largely to the local and international students of many universities, you will be able to find a variety of oriental cuisines and western food. In September, the summer season begins to cool down and you can enjoy temperatures between 24-29 degrees. 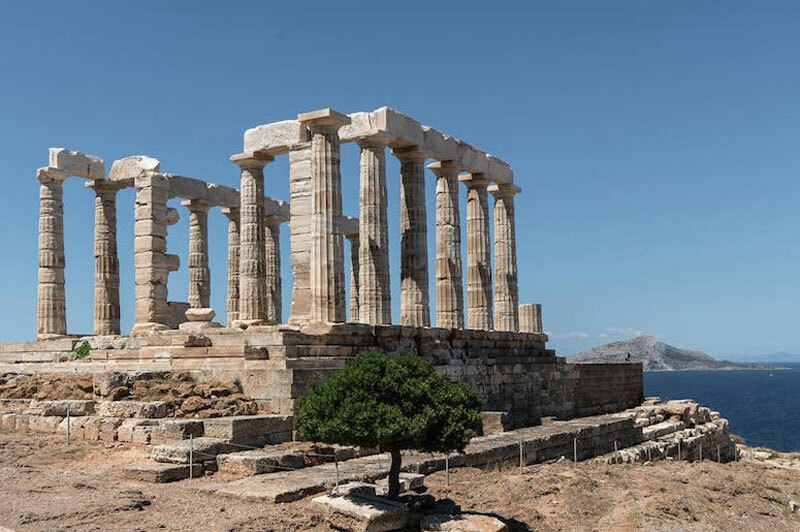 Historical sites and museums might not excite the young ones, however, storybooks on Greek mythology and Disney’s animated film, Hercules, can easily generate interest and bring context to your visit to Poseidon’s Temple or the Corfu Museum. You may find your little ones enjoying vegetables more after this trip! Authentic Greek cuisine turns simple vegetables into appetising dishes – Fried zucchini and feta cheese fritters called kolokithokeftedes and the Santorini tomato fried fritters are traditional foods for light bites or a main meal. Food lovers can rejoice for Greece’s close proximity to the ocean for fresh seafood and their traditional grilled meats. 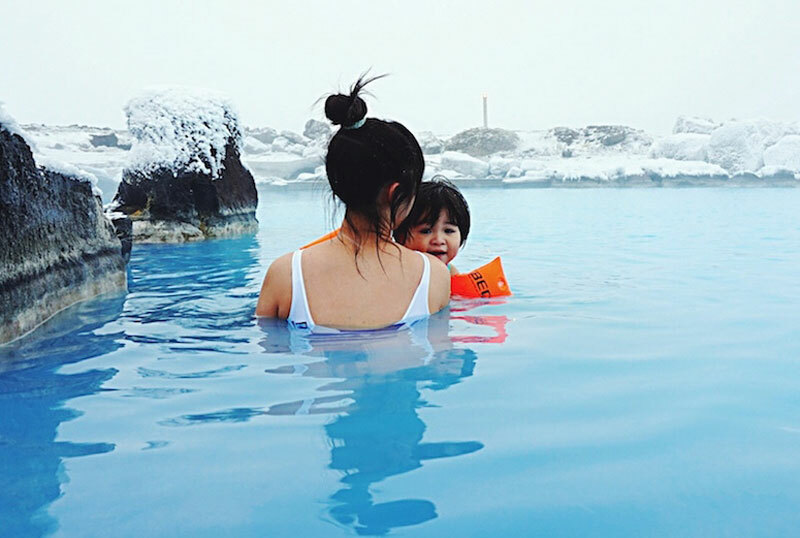 Trade in Singapore’s sultry heat for the cool Icelandic climate. Lucky for us, September is the beginning of the Northern Lights season as well! Home to Vikings and volcanoes, the museums and site visits would be more relevant if the children show interest in movies like ‘Asterix and the Vikings’ or ‘How to Train Your Dragon’. Blue Lagoon is the geothermal spa and pool everyone goes to, but children under 2 are not permitted and every adult is only entitled to bring 2 children in. If you don’t qualify for the blue lagoon, there are other great alternatives like Fontana or Secret Lagoon which features a geyser that erupts every 5 minutes! Pile on the omega 3s! Iceland’s main source of protein is fish, fish stew, fish balls, sushi or simple fried fish. Having to experience extreme winters, Icelanders survived by eating fermented food and a lot of meat, including the whole sheep’s head that will definitely have your children guffawing. 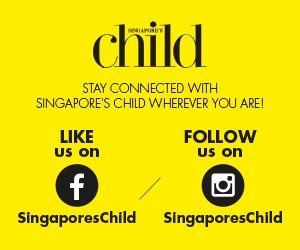 Whether you choose to stay in Singapore or travel out of the country, there is always something fun to do! What are you planning for the school holidays?